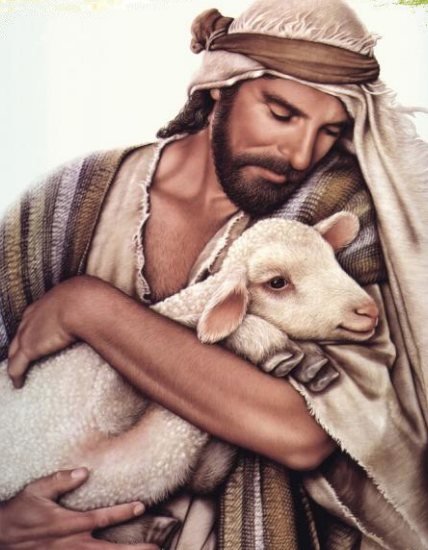 To show compassion to all, tending to and feeding the sheep of Jesus Christ, and loving one another as Christ loved us. 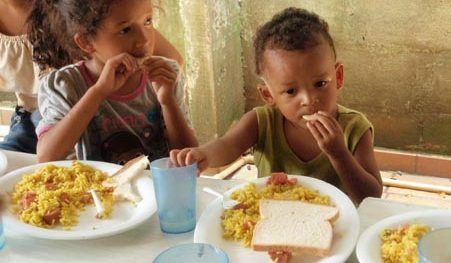 We carry out our mission by supporting the spiritual, educational and physical development of those in need in Honduras. for the donation of flip flops for impoverished children in Honduras. Donations like Laura's enabled us to provide 180 pair of flip flops in 2018, mostly to children in our combined feeding and Bible study program. If you would like to help us provide children's flip flops, toothbrushes or sunglasses for our 2019 mission trips, please leave a private facebook message for Feed My Sheep Ministry with your contact information so we can arrange pick up or delivery. 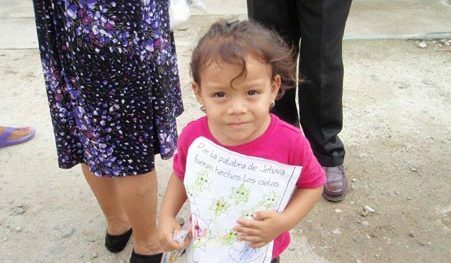 Thank you for helping us help the children of Honduras! 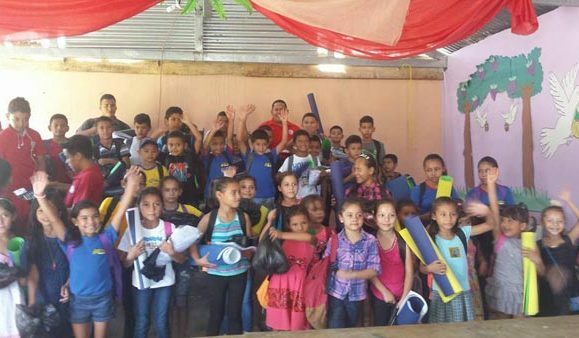 These children at Ministerio Cristiano Agua de la Roca, a United Methodist church in El Negrito, Honduras, received their school uniforms and shoes provided by Feed My Sheep, its donors and sponsors. 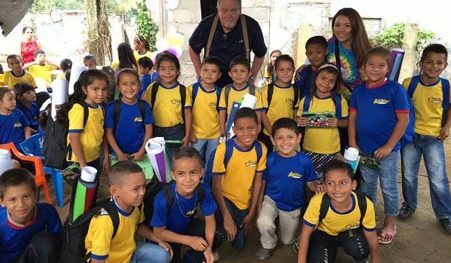 There are a total of 445 public school children in Feed My Sheep's 2019 school uniform, shoes, and supply program involving churches in 5 Honduran towns.